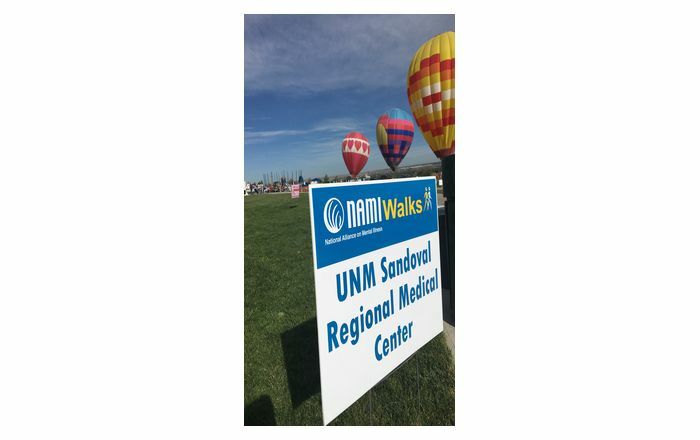 Did you know that UNM Health Sciences Center volunteers staff the emergency medical tents every year at the Bataan Memorial Death March marathon at White Sands Missile Range? Watch the video to get a glimpse of how our health care professionals go above and beyond to help the folks honoring the Bataan Memorial survivors. 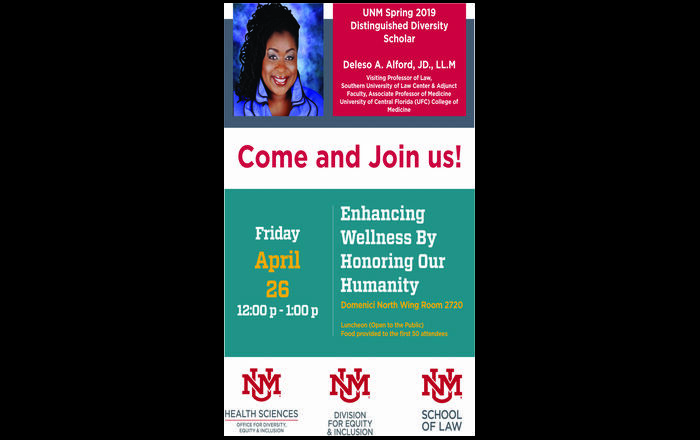 If you’re a health care worker interested in volunteering for the march next year or want to help out at other New Mexico events just click this link: nmmrcserves.org.